Pokémon Go has been everywhere this past week: whether you’ve been playing it or not, it’s everywhere. I loaded it up the day of its release. I played a lot of Pokémon back in 2000, but haven’t really kept up with the franchise or its successive iterations since, and I hadn’t heard about the game until a few of my friends who are die hard Pokémon fans started posting about it, but the technology and gameplay was interesting enough to pique my interest. Since then, I’ve shown my parents, grandparents, cousins, coworkers, and even a few strangers, how to play the game. It’s impossible to escape discourse around it: it’s come up in two of my meetings at work. And the more we play and talk, the more issues surrounding the game are emerging: there have been discussions of how the game may affect crime investigations or even be used to commit crimes, including reports that it’s been used as a tool to target victims of robberies and to target criminals themselves. I spoke with a professional crime pattern data analyst about these issues, and they informed me that, as police departments have access to the game itself and have excellent tools in place for eliminating red flags from their crime pattern systems, this should not have too much of an effect on their ability to do their jobs over time, but we are also seeing that the risks of the game may go beyond simply walking into traffic because you’re trying to catch a Jigglypuff. There are also privacy concerns. 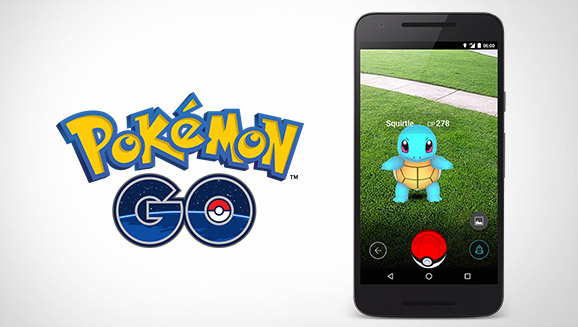 It appears that Pokémon Go has more access than it should to many users’ Google accounts, but Niantic, the Google-offshoot company that developed Pokémon Go, has already taken steps to correct this. Beyond the typical issues that come up around any software that can track location and potentially match it to other personal data (and there are many these days), Pokémon Go seems to have real-world privacy (and consent!) concerns as well. Many of the featured locations in game were selected from data from Ingress, a previous, similar game built by Niantic, and these include places of worship, businesses, and even in at least one case, a private residence, all of which were highlighted as stops in the game without the permission of the owners or congregations involved. This has led to businesses, churches, and even the National Holocaust Museum having to ask players to stop catching Pokémon at their locations. Which begs the question: if Niantic has been irresponsible when it comes to issues of privacy and consent in the real world, how will this translate to their responsibility with handling virtual information, as well? But beyond these issues, there are also social patterns beginning to form around the game, and important ones. We’re seeing, in a quantifiable way, how any individual person’s access to certain areas and communities can affect their ability to play the game and their success within the game. Geography, AR mapping, and the crowdsourced nature of Pokémon Go have loaned themselves to creating a game in which not every player has the same opportunity within the game. I’ve now played Pokémon Go in multiple different environments and communities over the course of the past week. More rural communities have far fewer Pokestops and gyms. Since there are fewer people, the smaller number of gyms means that they are equally competitive with the gyms in other locations. But people need to travel further to get to those gyms, which limits people’s ability to interact in competitive gameplay if they live in rural areas. And the lack of Pokestops means that rural-living people can access a far more limited number of resources each day to enhance their gameplay. 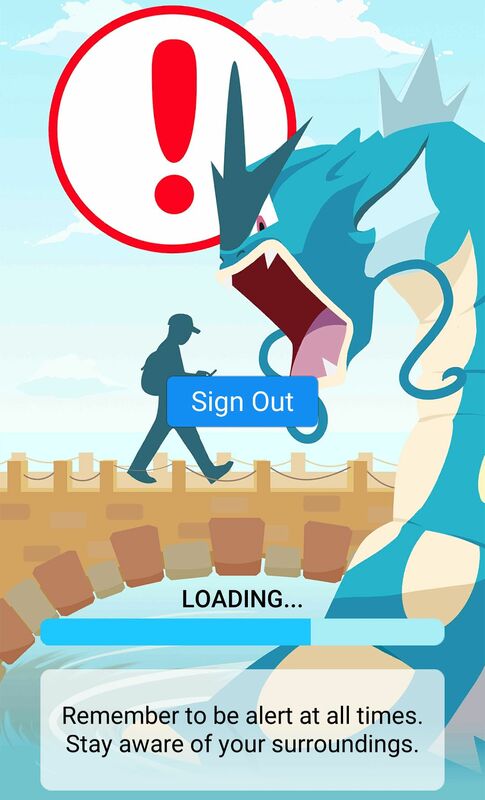 Since a player has to stop at a Pokéstop to collect Pokéballs, which are required to play, a person who doesn’t have any Pokéstops in their immediate community can’t play as often as someone who lives in an urban setting, where Pokéstops are plentiful. There are three Pokéstops accessible from the office where I work– that means I can fill up my stock of items easily on my lunch hour and after work. But this weekend, I visited a suburban housing development, where the closest Pokéstop was a ten-minute walk away, along a highway with no sidewalks. That makes it difficult for kids (as well as adults who don’t have access to a car) to play the game safely in their own community. Rural communities are so often cut off from many real-world resources, and we’re seeing that reflected within the economy of Pokémon Go. Pokémon Go really seems to be attracting players of all ages, backgrounds, and walks of life. However, for people who do not present as white men, the enjoyment of the game can be more limited. In some cases, the Pokéstops are located in areas where it’s unsafe for women and other female-presenting to walk alone at night, or uncomfortable to walk at all without company. I’ve spoken to several people who felt that they could not go to a Pokéstop or gym in their neighborhood without a group of friends, because of safety concerns. A woman having to decide whether she feels safe enough to play the game if she doesn’t have a friend to accompany her is not unlike a woman having to decide whether she feels safe enough to go to a local bar or event without a friend to accompany her. And black players of all genders are facing similar issues: they likewise can’t participate in the same way white players can, because oftentimes, the Pokéstops, gyms, and even the random Pokémon they might want to hunt, are in areas where their presence will be deemed “suspicious” by white residents and local law enforcement. And some black players have already expressed concern that playing is a “death sentence.” It’s only natural that black players would want to avoid putting themselves in grave danger simply by walking down the wrong block to catch a specific Pokémon. Black players are even putting together safety tips to try to avoid danger while playing, that are the kinds of things white players would never have to think about. It begs the question of whether Niantic did. And because descriptions of locations, also user-generated, do not appear to have been vetted editorially, the game includes some deeply troubling and even overtly racist descriptions, as in the case of this memorial to Trayvon Martin. These don’t go very far toward expressing that Niantic is taking particular concern for players from marginalized communities or the impact the game might have on them. Players who use mobility devices are likewise cut off from many Pokéstops and gyms, and from following Pokémon in non-accessible areas. Other parts of the game, such as the “walking” required to hatch an egg, do not actually require walking, and rely on a measure of speed rather than footsteps, so those should be accessible to people using wheelchairs or scooters, but plenty of the actual locations in the game are not necessarily easy to get to, so people who rely on devices to get around are limited in gameplay in a way that’s all too similar to the limitations of inaccessible buildings and transit. All of these things are pretty good examples of how living with certain inequities can create further inequity, even in something that is supposed to be a fun, simple activity. People are, simply by the facts of their life, not all able to play the game in the same ways, and experience inequity in the way they can interact with the game. 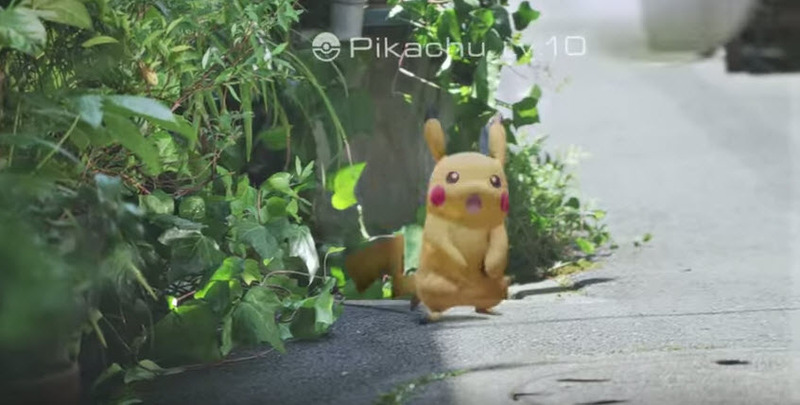 I’m sure as gameplay continues, we’ll see more examples of how the mechanics of the game favor certain players over others, and it’s worth opening up discussions about game mechanics that would resolve this: for example, rather than giving Pokémon in the game a specific real-world GPS-driven location, why not make them appear as soon as someone has walked a certain distance, whatever direction that distance is in? (or even if the person moves in circles?) How about an algorithm that makes Pokéstops in less-populous areas provide more resources to the people accessing them? There are definitely ways to fix these inequities within the game, technologically, and I’d like to see some thought put into doing that. It may seem like a small thing, to create equity within the virtual world of a game, but doing these things within the microcosm of an online community also be an exercise for exposing and talking about real-world inequities, and coming up with ways to fix those. This is an excellent examination of the way the game is reflecting the inequities of real life, thank you. From all reports the game is also entirely inaccessible by the operating systems’ screenreaders, (Voiceover on iPhone and Talkback on Android) meaning people who are blind, like myself, are unable to even get past the first screen. Forget being disadvantaged in the game, if you’re blind you can’t even play at all. Thanks so much for sharing your experience! I was really curious about blind accessibility, but I asked the blind people I know about the game and they hadn’t tried it yet, so I didn’t feel qualified to weigh in. I really appreciate you adding these details– it seems from the basic gameplay that it would be relatively easy to adapt the game for blind players, so it’s disappointing to hear that they haven’t.